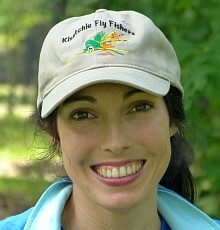 For our program this month, Catch Cormier will talk about fly fishing for crappie. If you attended Brandon Jennings presentation at the Cenla Fishing Festival, then this will be a good complimentary program, geared entirely towards fly rod use and strategies. We'll also have an open discussion about the Festival. 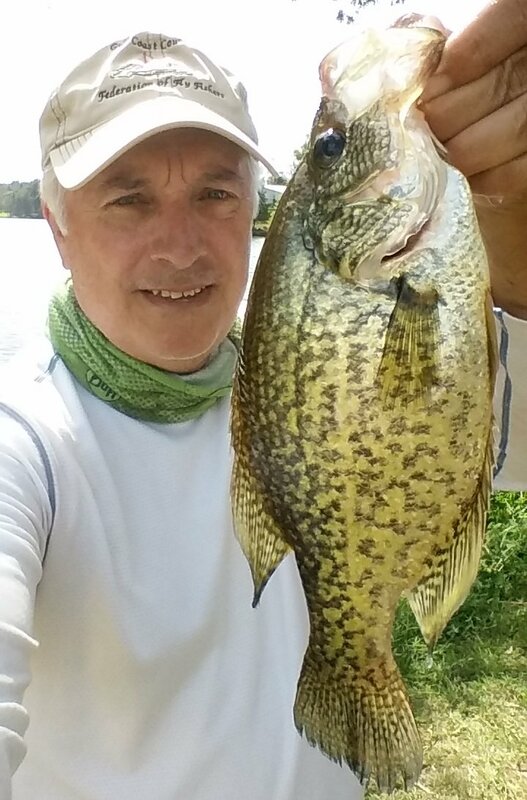 Also fishing reports and upcoming activities. The January 16th fly tying session has been cancelled due to winter weather advisory. In addition, the Westside Library and most services are closed today. Stay warm and safe, and hope to see everyone at the Fest on Saturday. 2018 Festival - 9 days and counting! We're just a little over a week away from our 2nd-ever Cenla Fly Fishing & Light Tackle Festival on Saturday, January 20th at Kees Park in Pineville. We have a great lineup of tiers, speakers, and exhibitors. 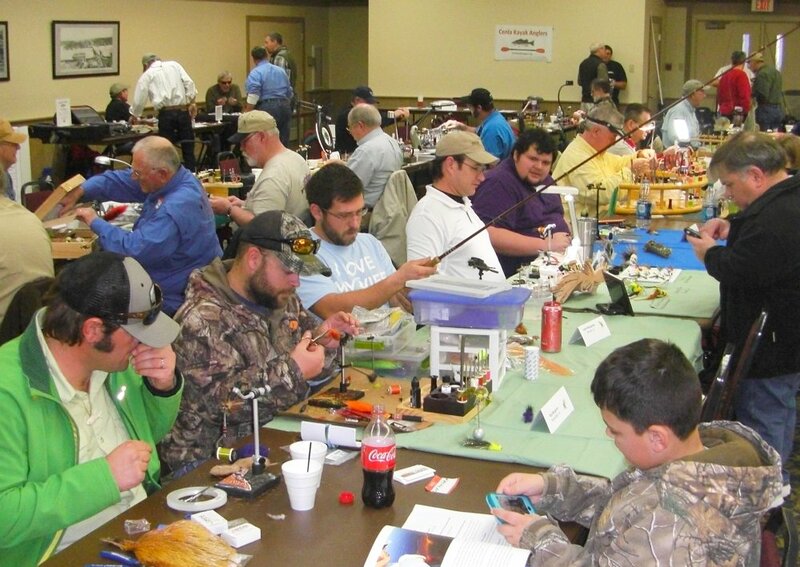 All the details can be found by clicking on the 2018 Cenla Fly Fest page.